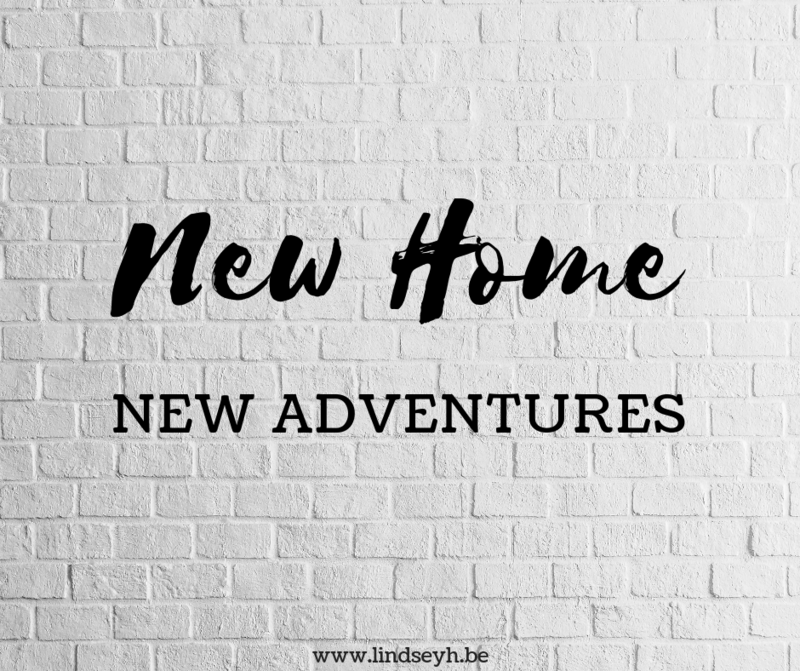 As you may or may not know from my monthly wrap ups, after a very long search, my husband and I have bought a house. It took a few monts for the papers to get finalized, but this week we finally got the keys and the house is ours! Before we can move in however, we do still have quite some renovations to do. And I’m talking big renovations – we need a new kitchen, new bathroom, new floors, new heating and new pipes among other things. (I’m also hoping to get my own little reading nook in, so you can imagine I’m excited about that!) So I’ll probably be extremely busy in the next few weeks or probably even months. What does this mean for the blog? Well, for starters, I REALLY don’t want to take a hiatus. This blog and this community is kind of like my happy place and I don’t want to stay away from my happy place for too long. But I also have to be honest with myself – I have only few posts already scheduled and I already am behind on commenting and bloghopping (so sorry if I haven’t been by your blog in a while, I’m hoping to catch up soon). And since I will be occupied with the house and probably won’t have a ton of time, I will definitely need to cut down on my blogging time. I promise I’ll do my best to still get some posts up and do some bloghopping, but please know that for the next few weeks, posts may be sporadic and comment replies may take a while. So exciting to finally be able to start right? I hope the renovations will go quickly! Are you doing a lot yourself? Congrats! Fingers crossed that the renovations go smoothly! This is so exciting! Congratulations, Lindsey!! Best of luck on the renovations!! Congrats on the new house! Totally makes sense that you need to focus on that, I hope everything goes well. I hope you can get your book nook in! Congrats on the house and lots of luck for the renovations!